Born in Winnipeg, Manitoba, Canada. A decorated World War II veteran, a dedicated community leader and successful auto dealer in Hamilton, Ont. Mo attended St. Johns College School and proved to be a superb athlete, playing professional Hockey, Football and winning the Canadian Army Mile Run. 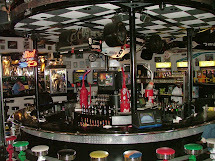 During the 50s MO was Sports and Special Events Director for CJCR Radio in Edmonton. He did considerable freelance and commercial broadcasting in Eastern Canada, including a number of Grey Cup broadcasts. Carter started rallying in 1961 and road racing in 1966. Over the next 15 years, he drove his familiar red-and-white Carter Camaros on every road racecourse in North America. 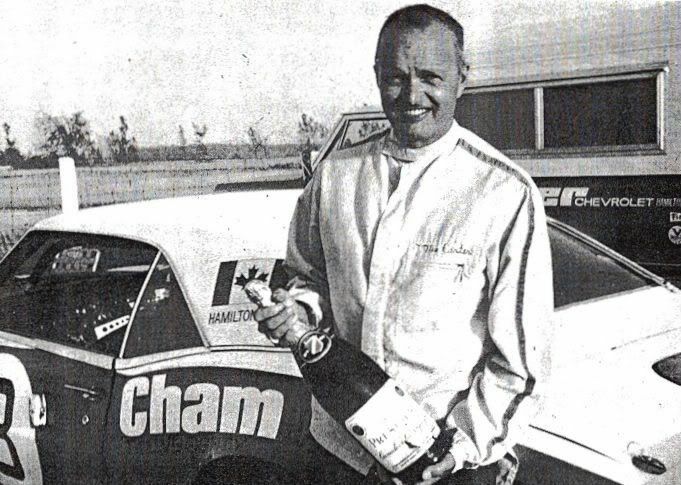 In 1973, he became the first Canadian to win Trans-Am and IMSA races in the U.S. His Carter Camaro finished fourth behind a trio of Porsche 935 Turbos in the 24 Hours of Daytona in 1980. On March 28, 2002, the 1971 & 1972 "Canadian Driver of the Year", and Canadian Motorsport Hall of Fame member, passed away peacefully at his home, September Springs Ranch, Pincher Creek, AB at 80 years of age.